All rooms and bungalows in Hotel Lagusa are fitted with air conditioning and wooden flooring. They each come with a private terrace overlooking the rice fields, while some units feature a kitchenette and a living area. Shower facilities and toiletries are available in the private bathrooms. Guests wanting to stay in can request for massage service, while car rental and area shuttles can be arranged for those who wish to explore the surroundings. Airport transfers and fishing trips can also be organised by staff. At Lagusa Restaurant, guests can sample a variety of Indonesian and Western delights. The property is 2. 5-hour drive from the centre of Bogor and a 4-hour drive from Soekarno-Hatta International Airport in Jakarta. 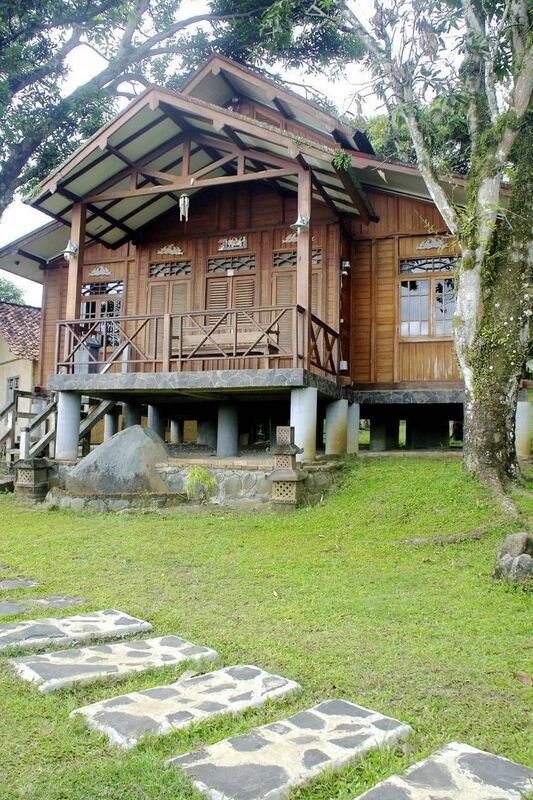 LAGUSA Hotel is a quiet accommodation in the middle of rice fields, close from the sea and surrounded by mountains. 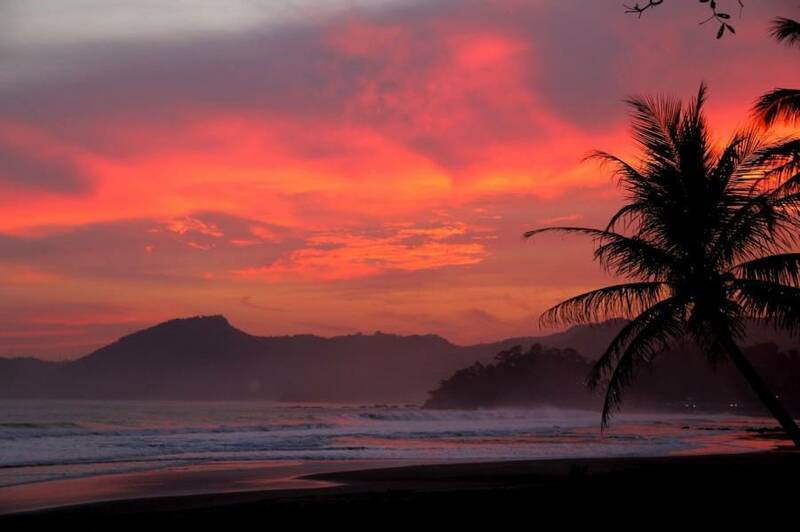 Located on the west coast of the island of Java in a wild and authentic place, away from tourism and surfing mass. Based at the Hotel Lagusa typical Indonesian accommodation you can enjoy the waves around or take surf lessons with Wakaka Surf School. 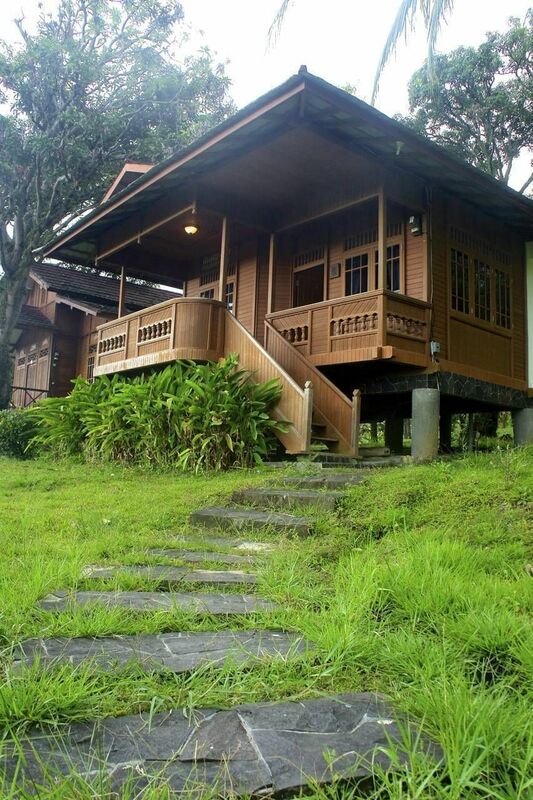 Villa 1 Peaceful two floors cottage with balcony, view over rice fields and ocean ... 3 double rooms with private shower. A common living room with TV. 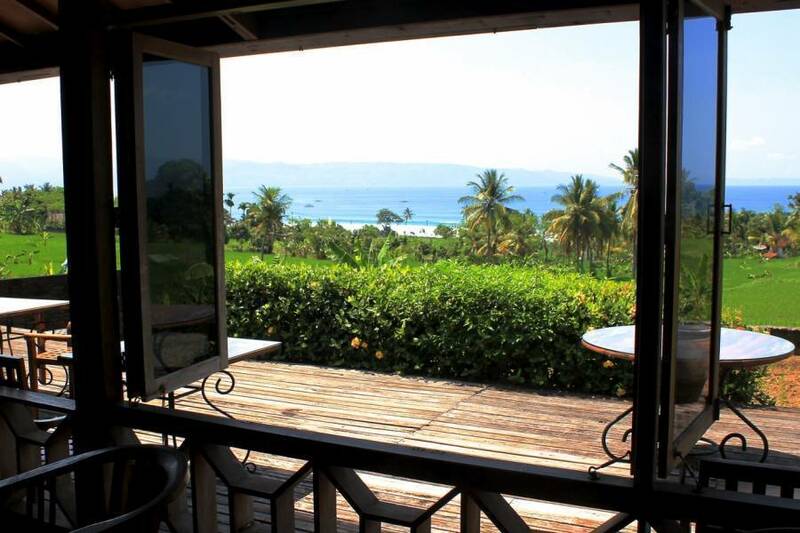 Villa 2 Peaceful cottage with balcony, view over rice fields and ocean ... 2 double rooms with private shower. A common living room with TV and kitchen. 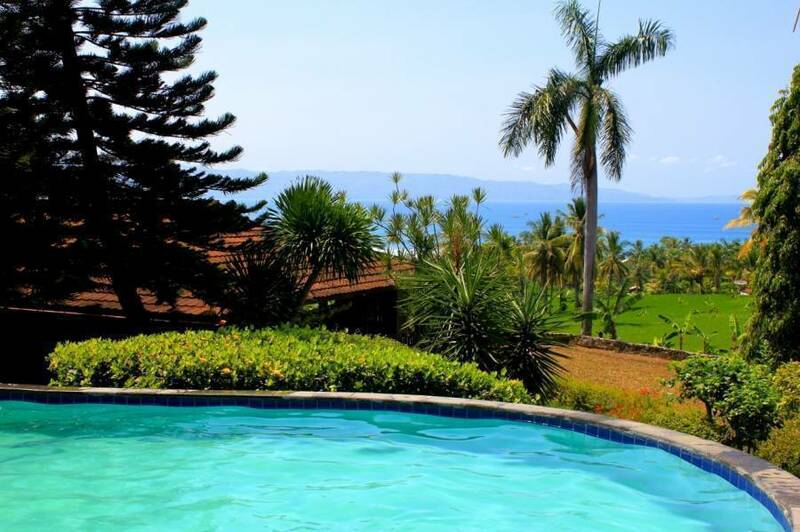 Villa 3 Peaceful cottage with balcony, view over rice fields and ocean.. 1 double room with private shower. One living room with sofa, desk and TV. Twin Room Modern room with balcony, view over rice fields and ocean... 1 room with two big single beds, private shower. Desk and TV. Superior Room with balcony, view over rice fields and ocean... 1 double bed, private shower. Desk and TV. 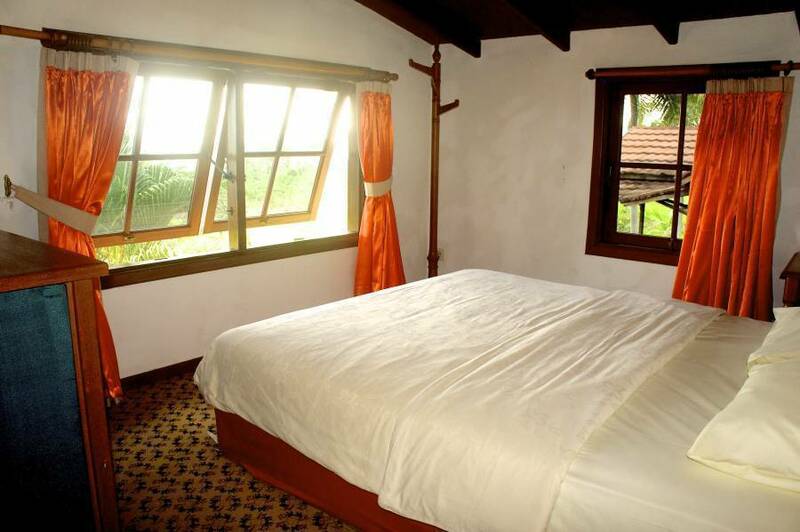 Standard Room with balcony, view over rice fields and ocean... 1 double bed, private shower. From Pelabuhan Ratu take the road to Cisolok. After the village named Cimaja, you will cross a long bridge, see a gaz station on your right then take the first road on your right. Lagusa will be on your leftside 300meters away.